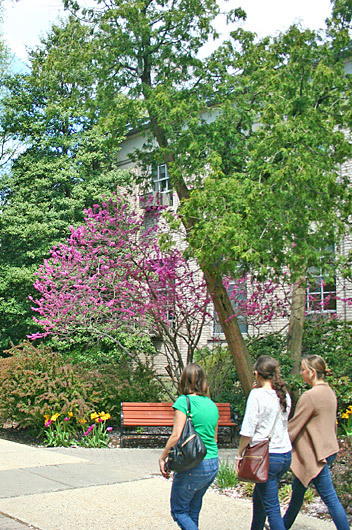 Hofstra University's undergraduate education provides a firm foundation in the liberal arts and sciences designed to encourage intellectual curiosity. This broadly based education develops students' analytical and critical thinking, strengthens their communication skills (oral and written), promotes cross-cultural competencies and provides information literacy and technological skills that prepare students to become lifelong learners. Hofstra University's faculty is committed to excellence in teaching, scholarly research and service. The University emphasizes and supports the creation and synthesis of knowledge as well as its dissemination. We believe the best education for students is one informed by their teachers' scholarly pursuits. Hofstra University strives to cultivate students' social and ethical responsibility, aesthetic sensibility, creativity, and emotional and physical well-being.